I’m loving these liquid planets by German photographer Markus Reugels. 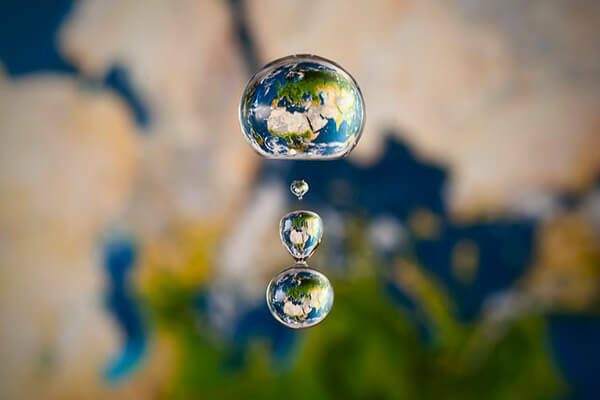 Using large satellite photos as a backdrop and a high speed camera he captures the background’s refraction through water drops. The perfectly timed shots result in these spherical representations of the Earth, Moon and Jupiter. See much more of his work here and also here. Thanks Markus for sharing your work with Colossal!